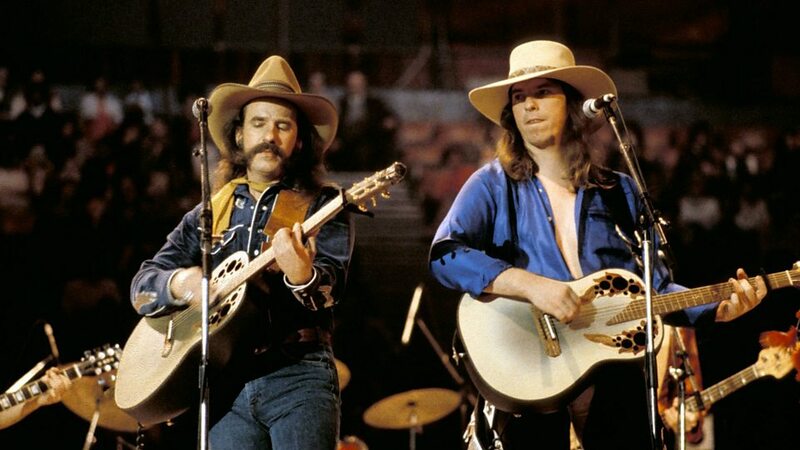 The Bellamy Brothers are an American pop and country music duo consisting of brothers David Milton Bellamy (born September 16, 1950) and Homer Howard Bellamy (born February 2, 1946), from Darby, Florida, United States. The duo had considerable musical success in the 1970s and 1980s, starting with the release of their crossover hit "Let Your Love Flow" in 1976, a Number One single on the Billboard Hot 100. 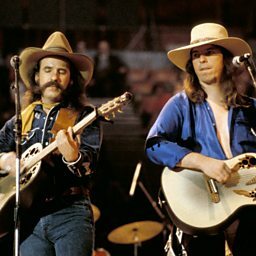 Starting in the late 1970s, the Bellamy Brothers found success in country music as well, charting twenty Number One singles and more than fifty hits overall on the country charts. To date, they have released more than fifty albums, primarily on Curb Records. 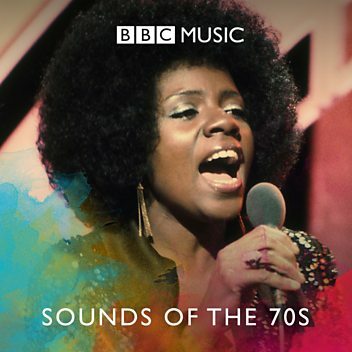 They have also enjoyed success in Continental Europe, with a compilation album topping the Norwegian charts in 2011 and with over two dozen hit songs that were released outside the US market. 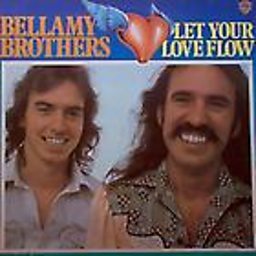 In 2013, their album Bellamy Brothers & Friends: Across the Sea landed at No. 5 in the Swiss Music Chart and took the top spot in album sales for weeks in Switzerland. It was their third major release in Europe in three years. Their album Mermaid Cowgirl, recorded in Switzerland and released in 2014, won them Gold Record status in Switzerland. 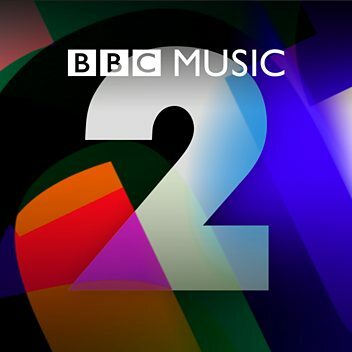 They also recorded four albums in Germany with Ralph Siegel for release to the European Market.